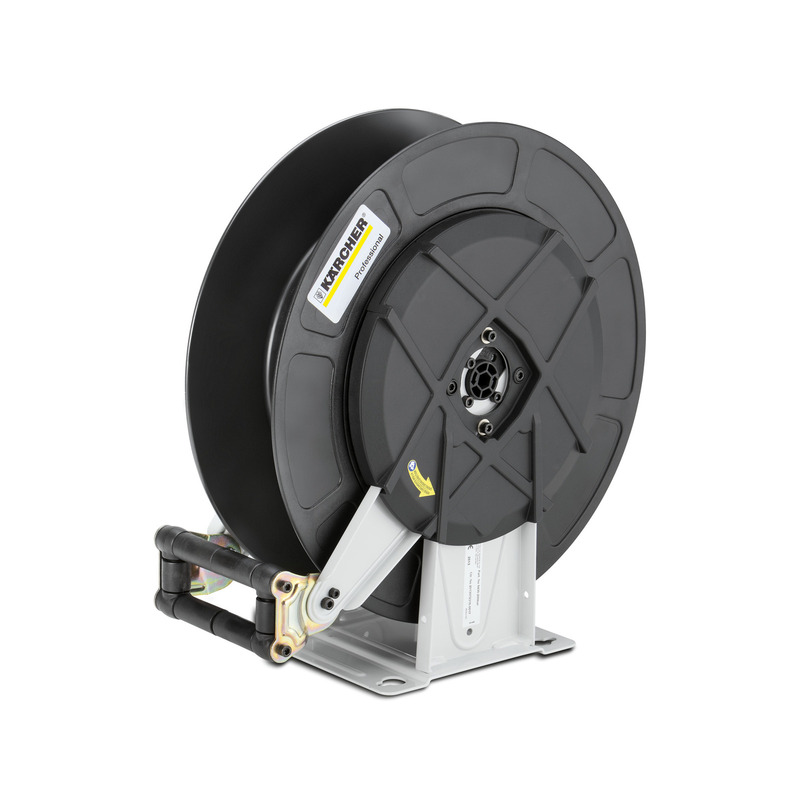 Automatic hose reel, powder-coated steel / plastic 63920740 https://www.kaercher.com/ae/accessory/automatic-hose-reel-powder-coated-steel-plastic-63920740.html Automatic hose reel for 20 m high-pressure hose. The console is made from powder-coated steel, the drum is made from plastic. Automatic hose reel for 20 m high-pressure hose. The console is made from powder-coated steel, the drum is made from plastic.